ESCAPES! To the Shores truly lives up to its name! 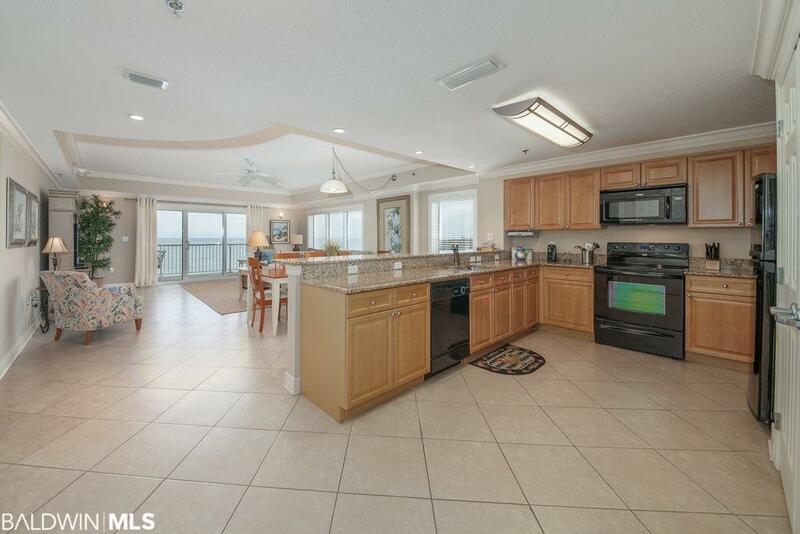 The minute you walk into this wonderful 10th FLOOR CORNER residence, your stress levels go down as you take in the EXPANSIVE VIEWS of the Gulf of Mexico with its amazing white sandy beach. Soak up some sun, enjoy some relaxation and sip a morning coffee or an evening cocktail from your balcony overlooking the Gulf. And then when youre ready for more stimulation, slip down to the ground level of the building where youll find a heated indoor pool, fitness room, hot tub, sauna and steam rooms. The outdoor pool with waterfall has a sunning deck and a childrens pool. In the evenings you can relax by the beachfront fireplace with friends and family or have a cookout on one of the Viking grills near the pool area. 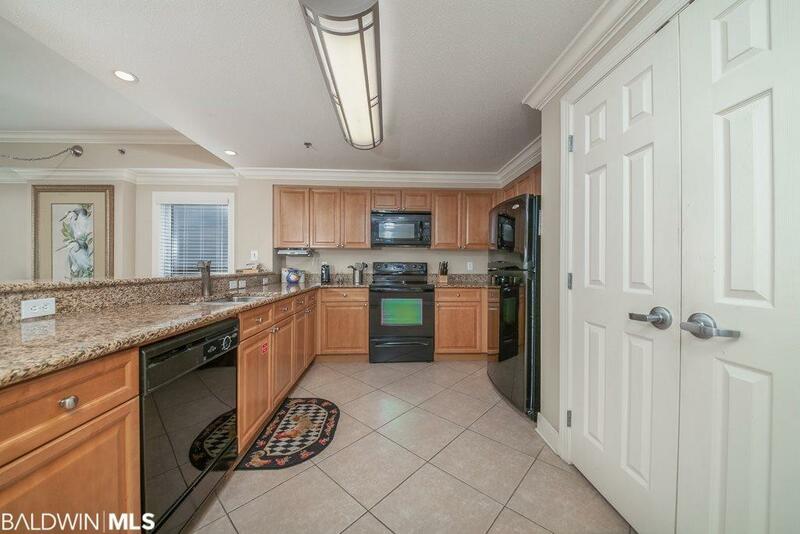 This spacious corner condo unit features a very large and open living/kitchen area with a den/game room opposite the kitchen. The den/game room has a full-sized Murphy bed, essentially giving you an extra bedroom for the kids or additional guests. There is tile flooring throughout the main living areas with carpeting in the bedrooms. The Master suite is on one side of the entry hallway and the guest suite is on the opposite side, featuring one guest king bedroom and one guest twin bedroom with a shared bath in between. There is a separate laundry room near the entry door with its own sink, ample countertop for folding space and a side by side washer and dryer. 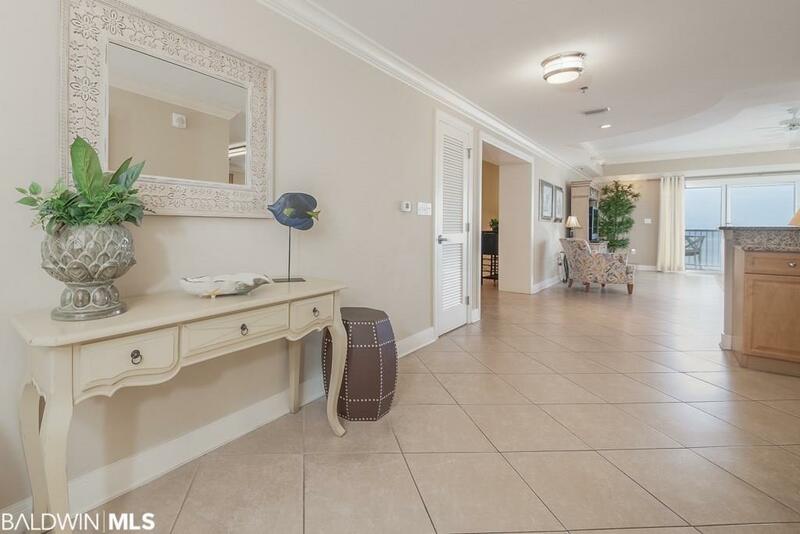 If you are buying this condo for investment potential and rental income, it can easily sleep 10 persons which would appeal to a large family or two combined families. RENTAL INCOME has been strong for this unit the last few years. 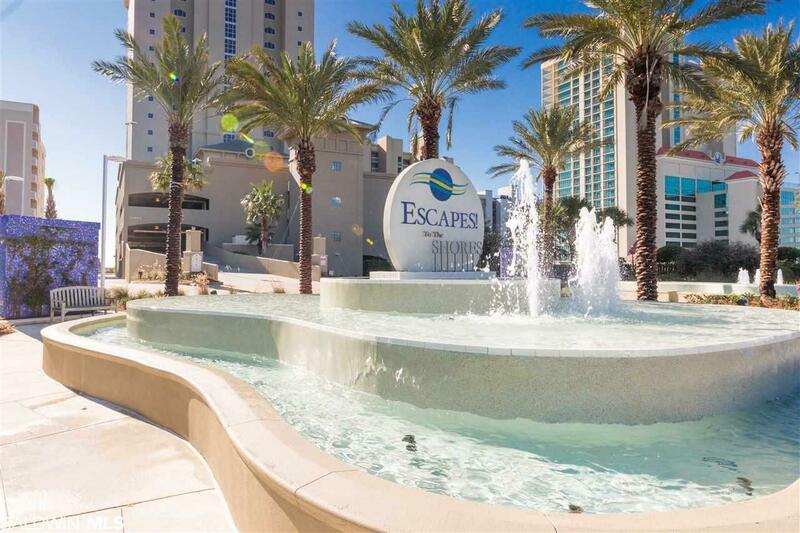 ESCAPES is a low-density complex in the heart of Orange Beach with over 100 of gorgeous white sand for your enjoyment come and see for yourself!